Here are the materials I will be using for a dress I am sewing for my grand daughter Molly. 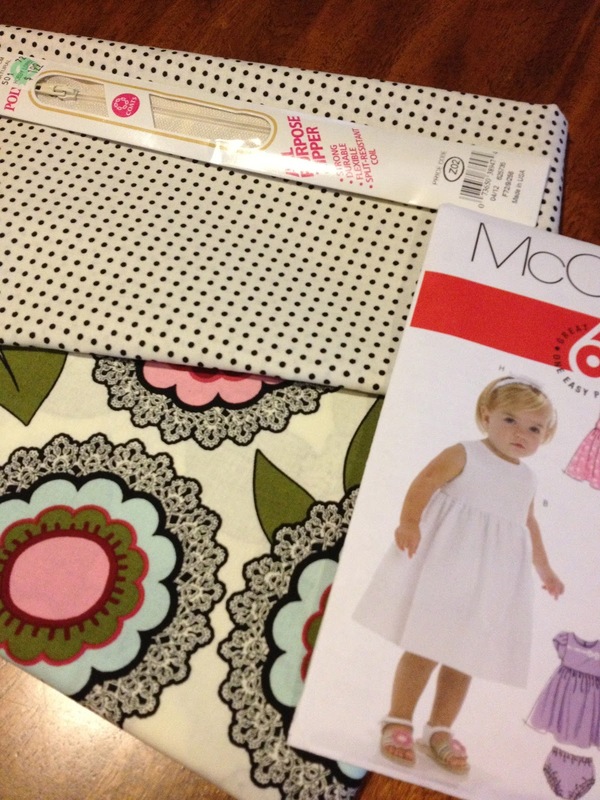 It has been a long time since I have made a dress for a child and I am looking forward to it. I love the two prints and think this dress will be adorable when finished. 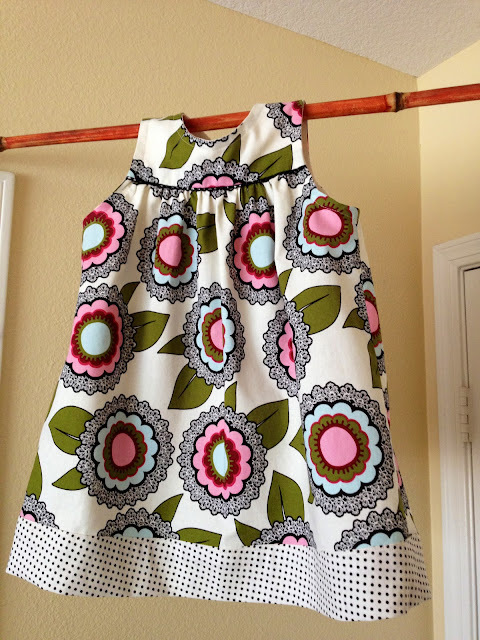 Here is the dress all finished. It turned out cute. I have been thinking about making hoodies for children for quite a while now. I finally had a chance to make one. 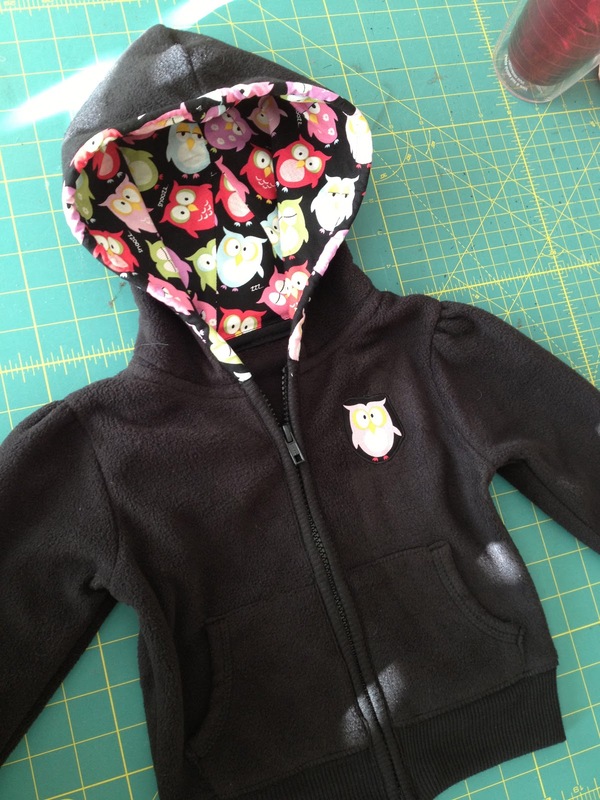 This is a Garanimals sweatshirt size 18 months that I enhanced with a new lining for the hood and added a little emblem owl.